Previous work showed that at the molecular level, water oxidises copper nanoparticles until their surface is saturated with molecules carrying hydrogen (called hydroxyl groups). 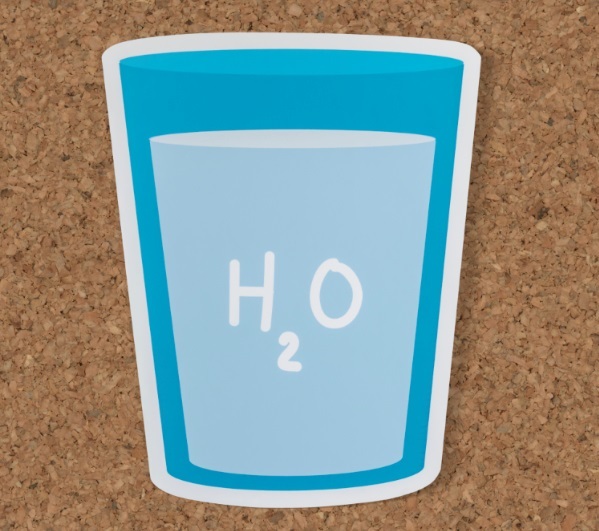 Theoretical work further showed that a monolayer of water, once adsorbed on the copper particles, spontaneously converts to a half-monolayer of hydroxide (OH) plus half a monolayer of water while releasing hydrogen gas. In their study, Raggl and colleagues synthesised neutral copper-water complexes by successively doping helium nano-droplets — which are kept at the ultra-cold temperature of 0.37 K in a state referred to as superfluid — with copper atoms and water molecules. These droplets are then ionised by electrons. The authors show that the composition of the most prominent ions depends on the partial copper and water pressures in the cell where the reaction occurs. They observe ions containing several copper atoms and several dozen water molecules. The authors recognise that they failed to directly observe the predicted hydrogen formation because their instrument is not designed to detect electrically neutral entities.